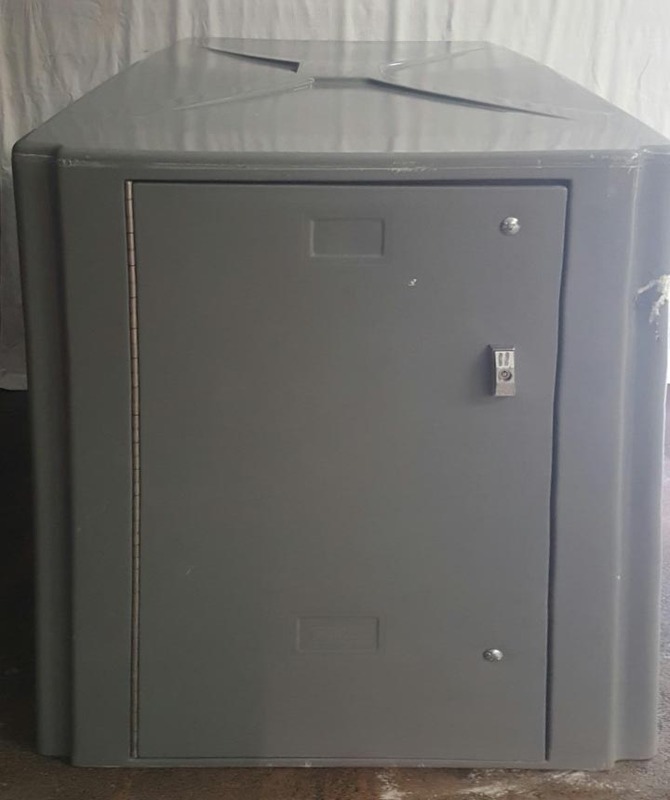 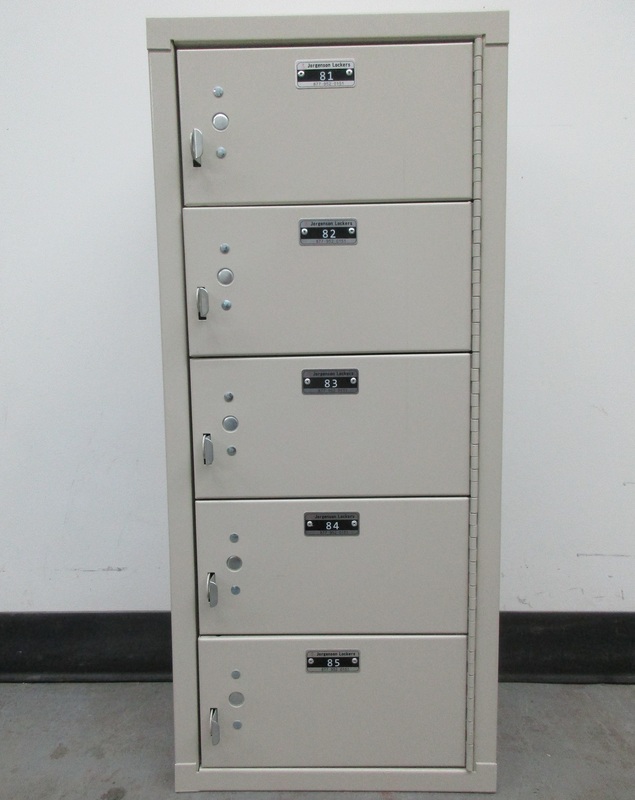 These Tablet Locker are available on www.buyusedlockers.com where they have a huge selection to choose from if we need additional supplies. 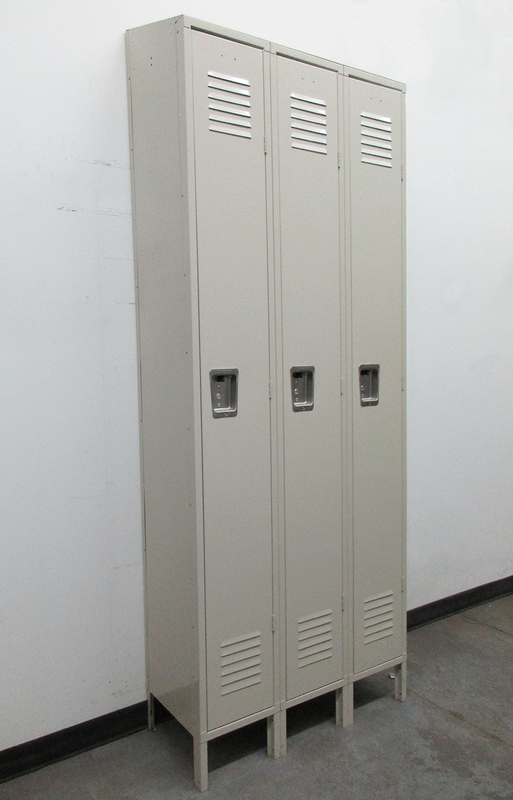 Dimensions: 13.5" x 9" x 31"
These tan tablet lockers are in excellent condition. 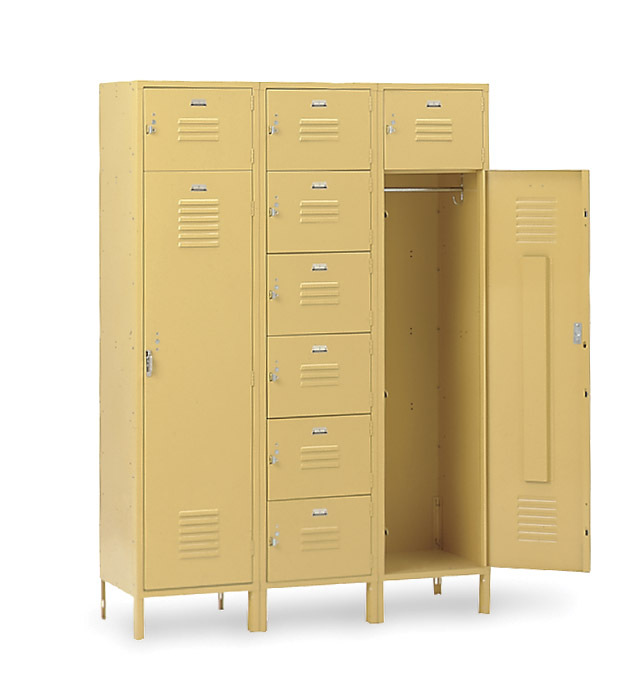 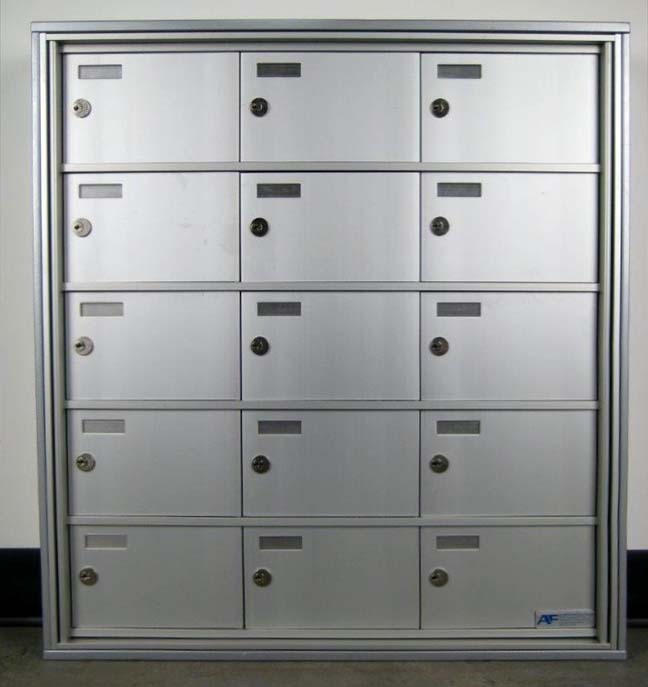 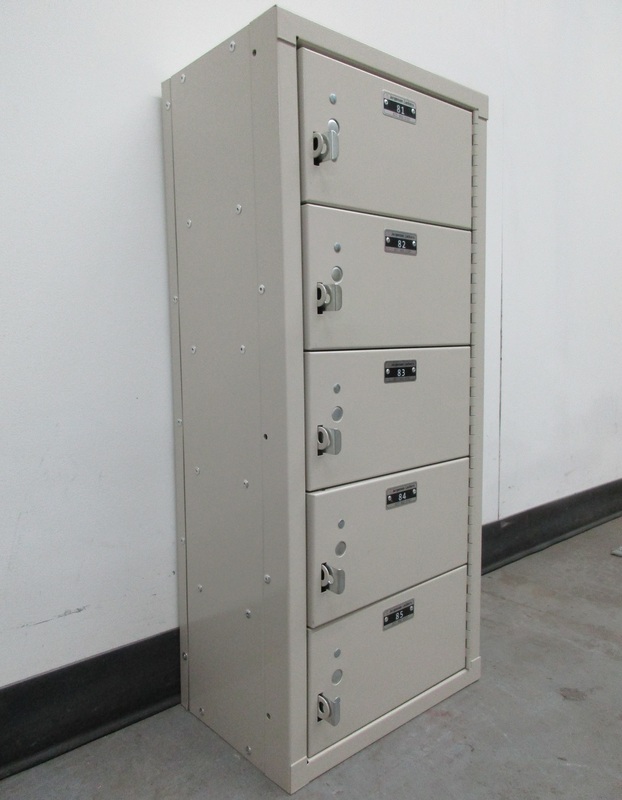 Each 13.5" x 9" x 31" locker can be used on the ground or on a tabletop. 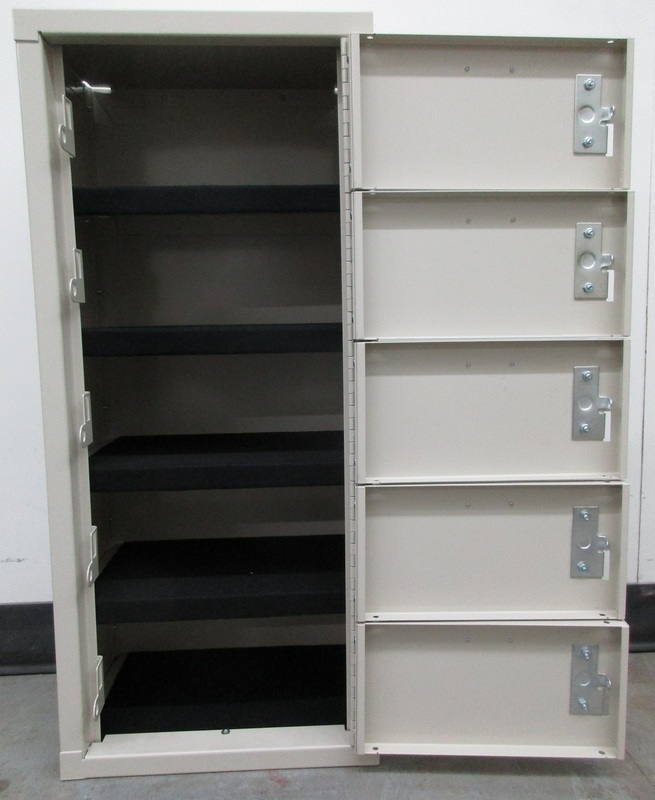 The 5 13.5" x 9" x 6" compartments are great for storing tablets, small laptops, wallets, cell phones, and other valuables.